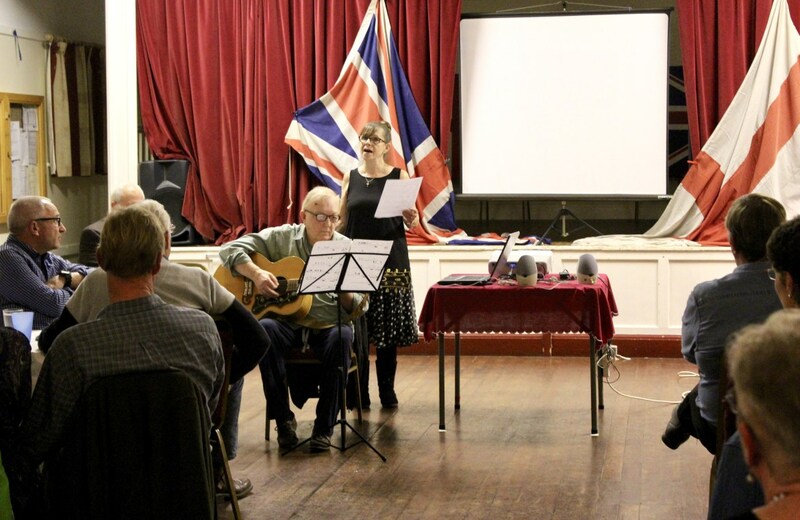 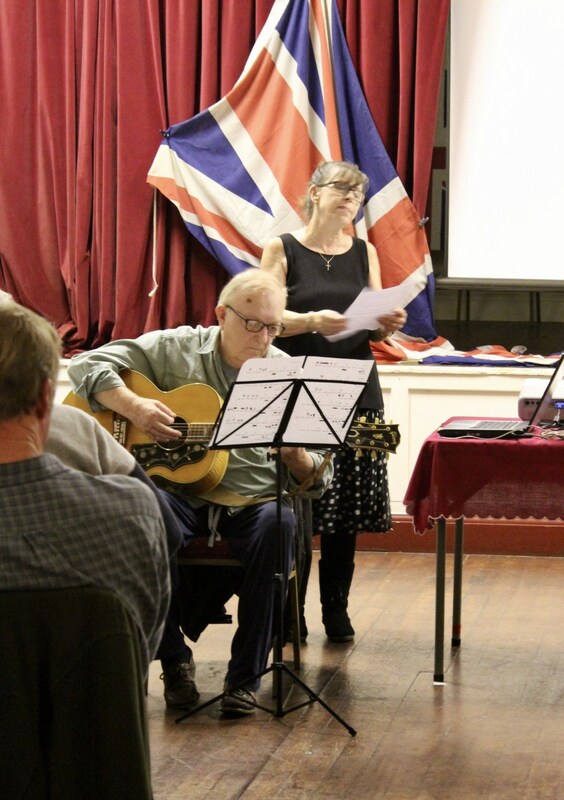 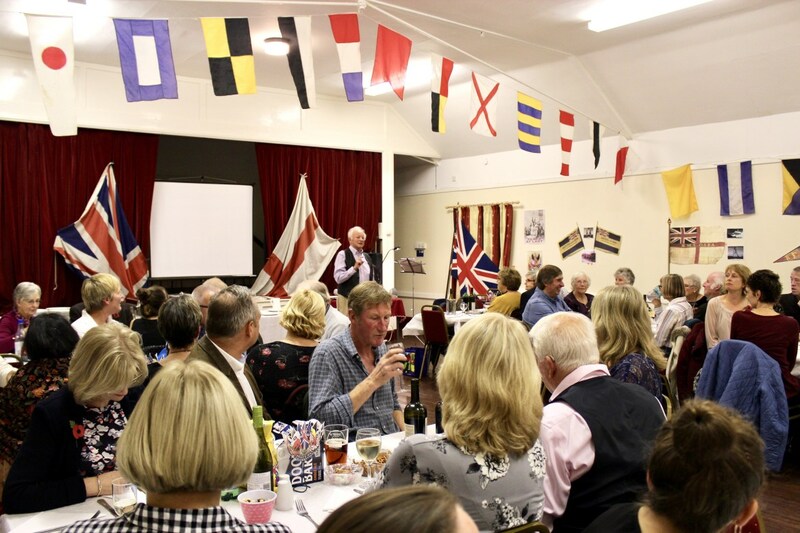 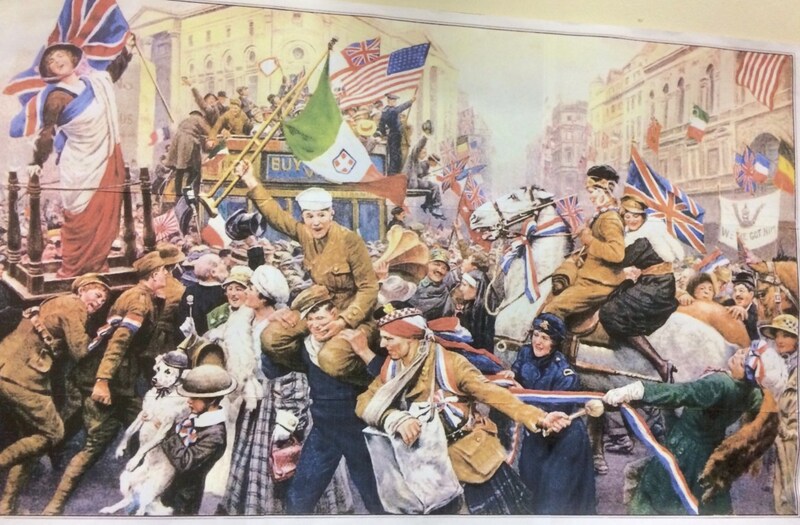 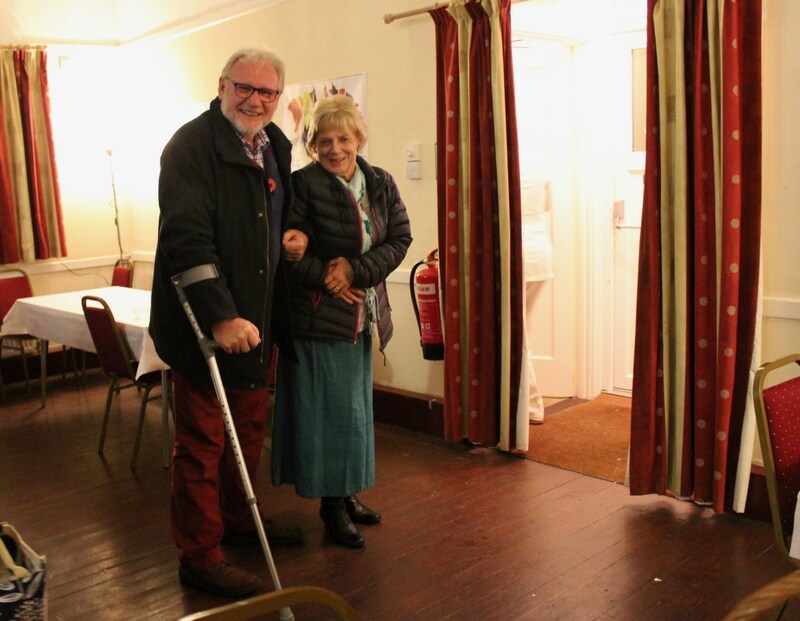 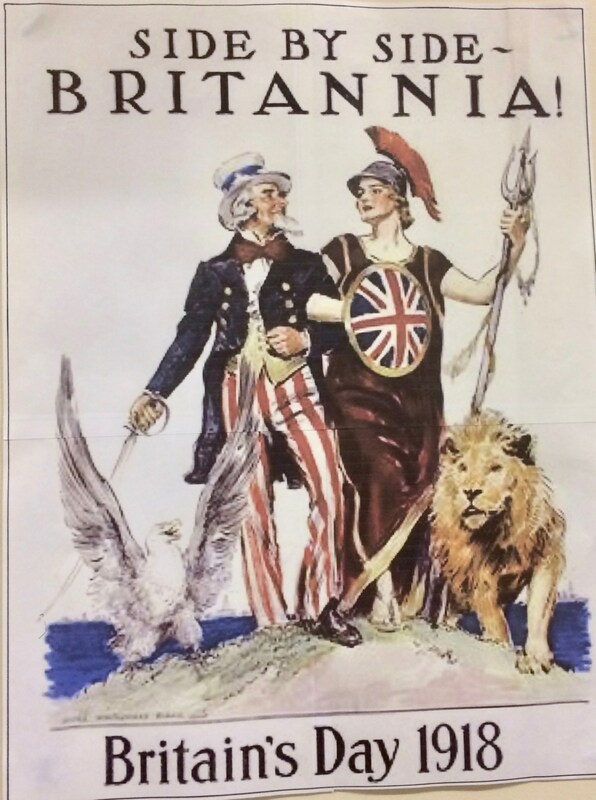 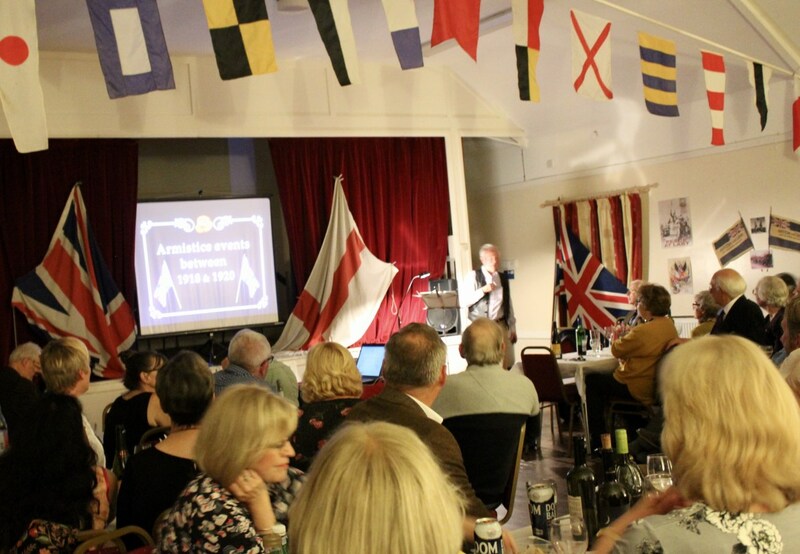 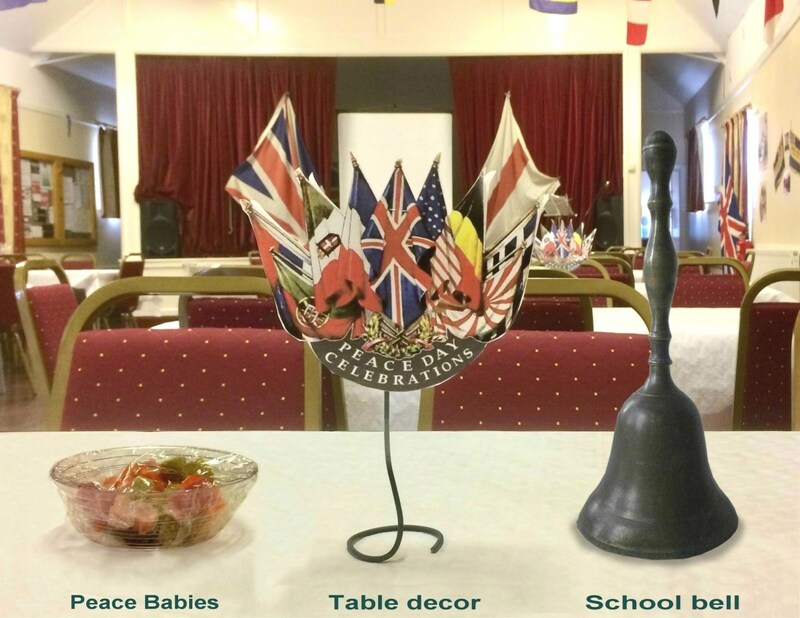 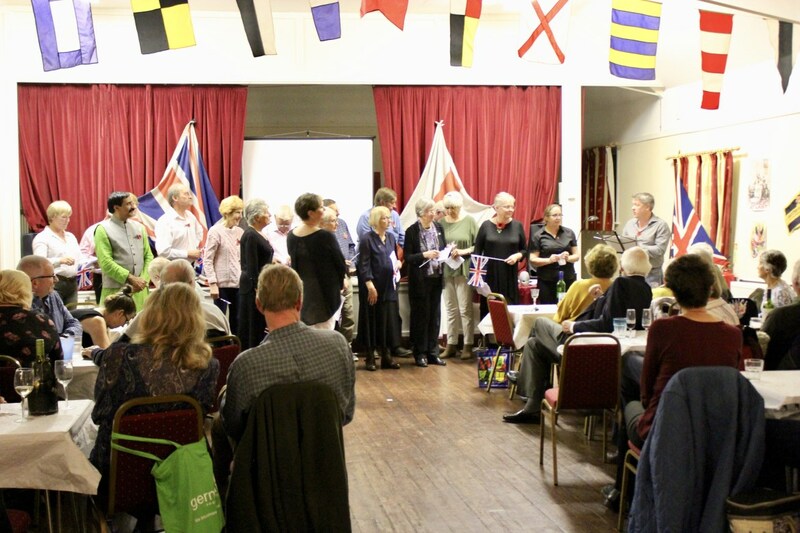 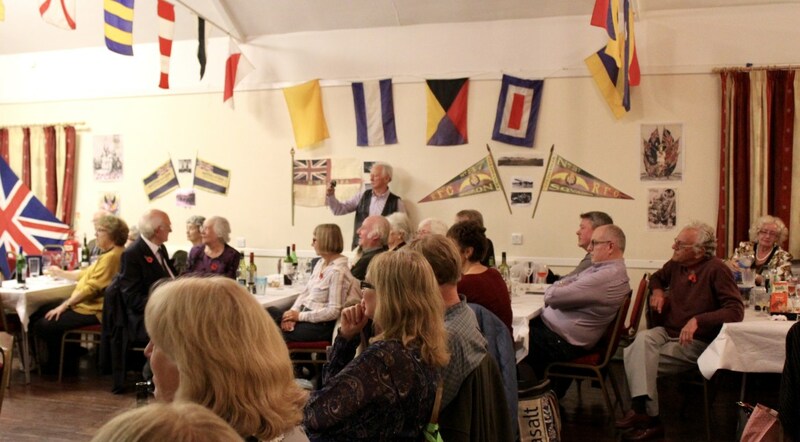 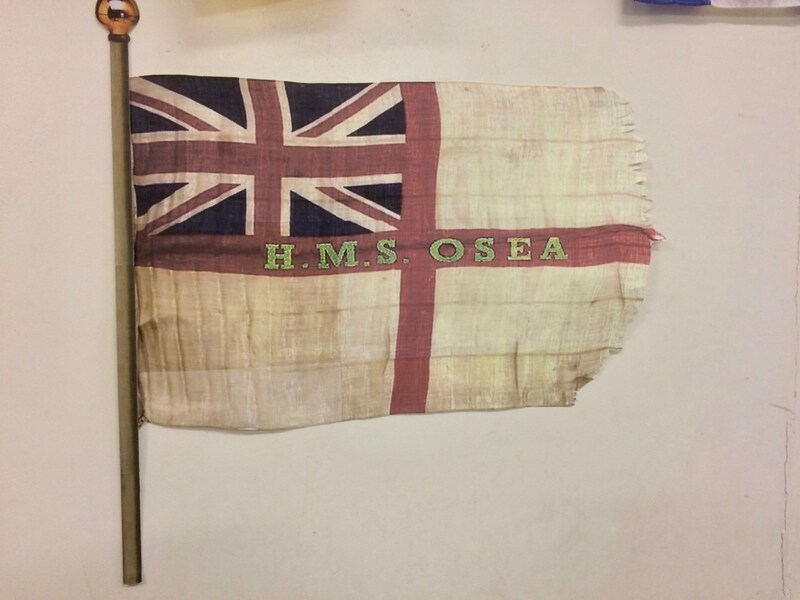 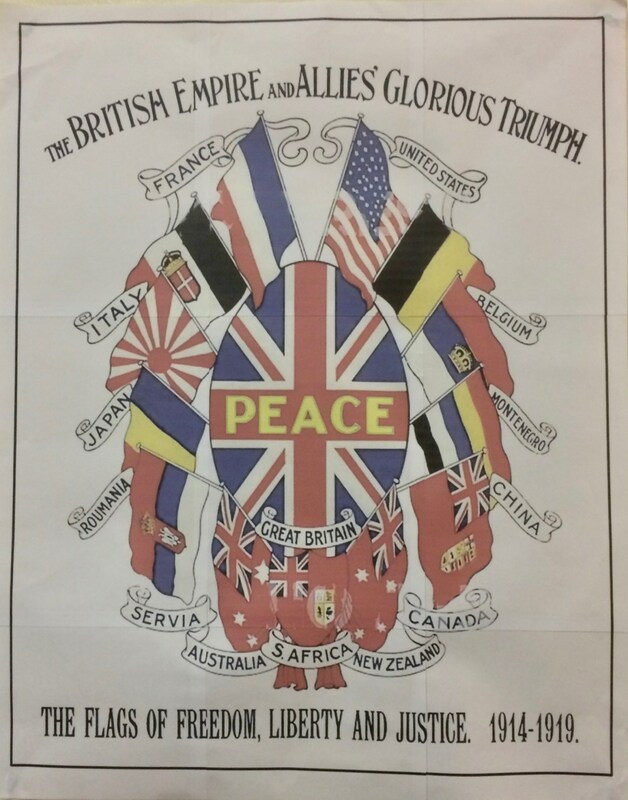 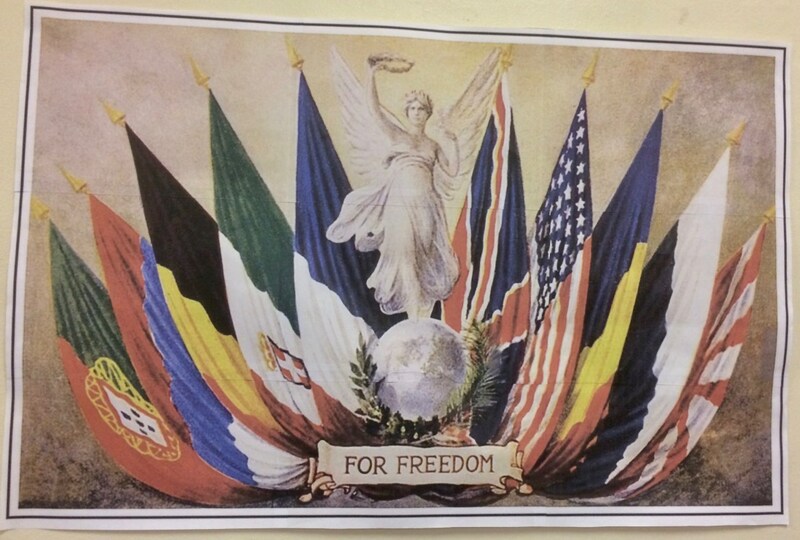 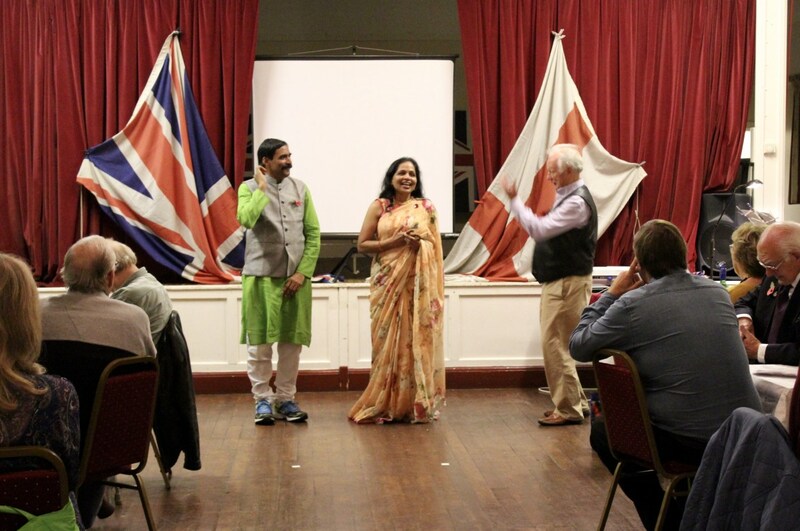 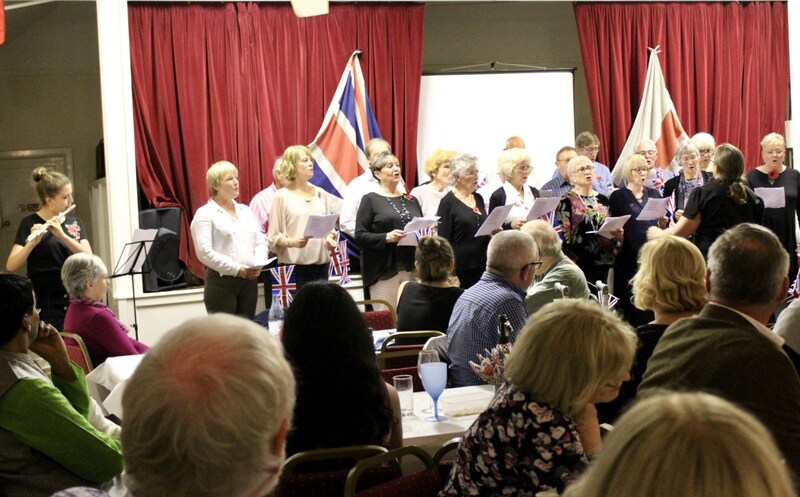 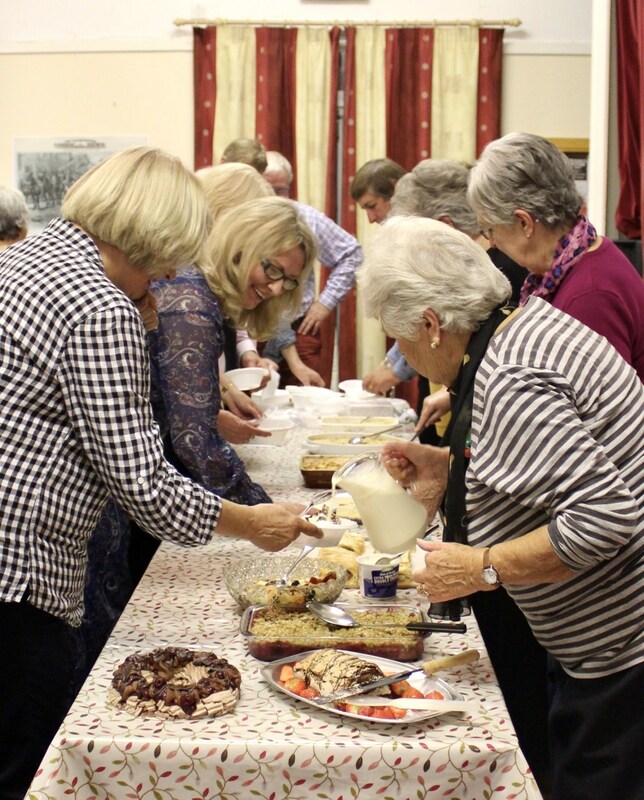 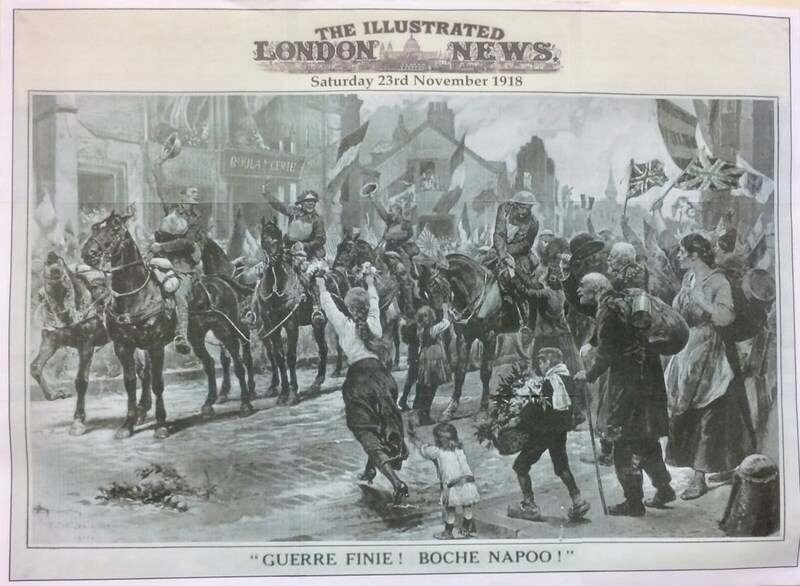 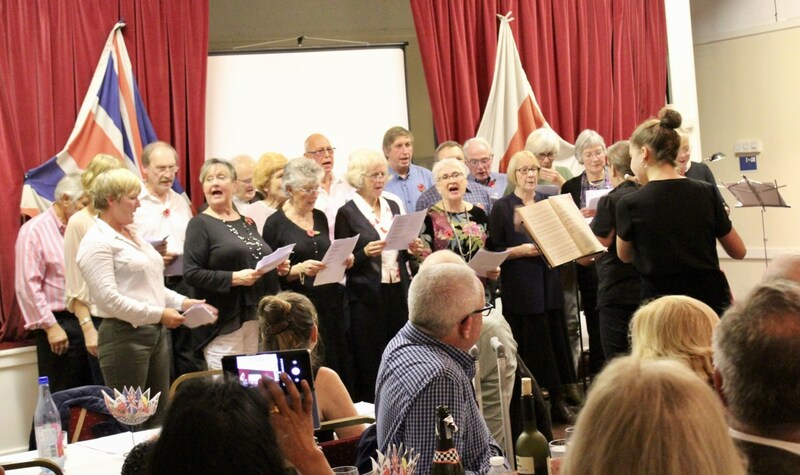 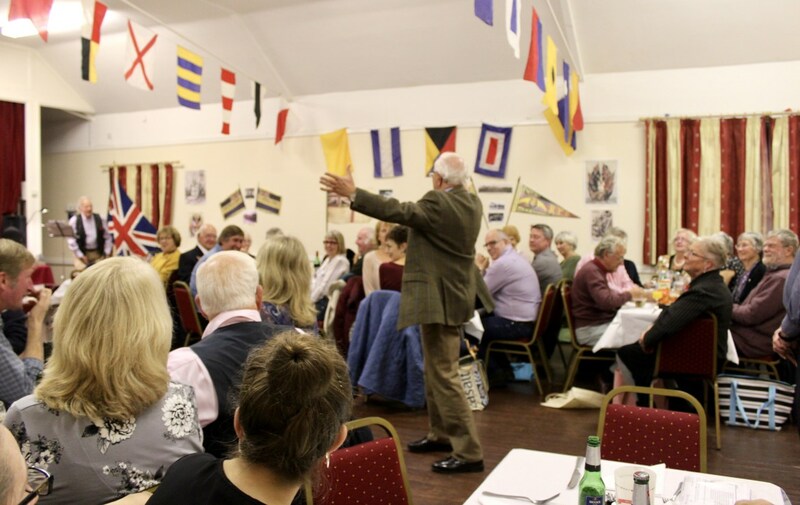 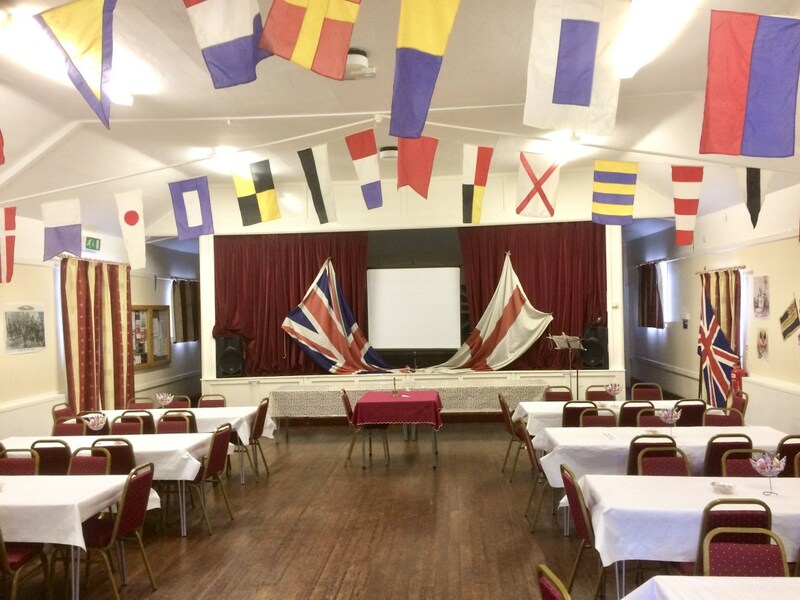 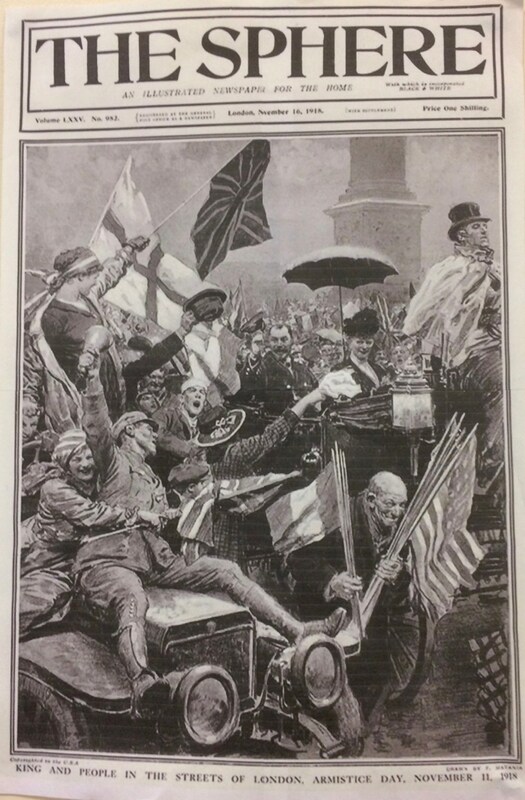 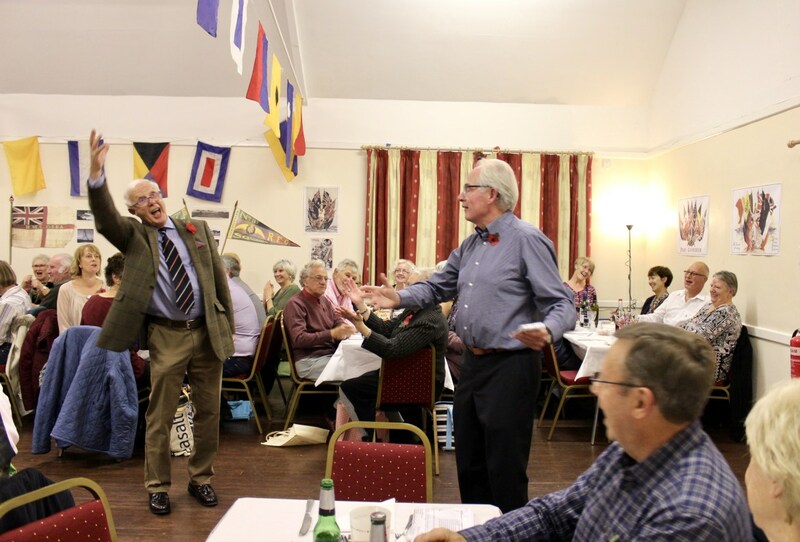 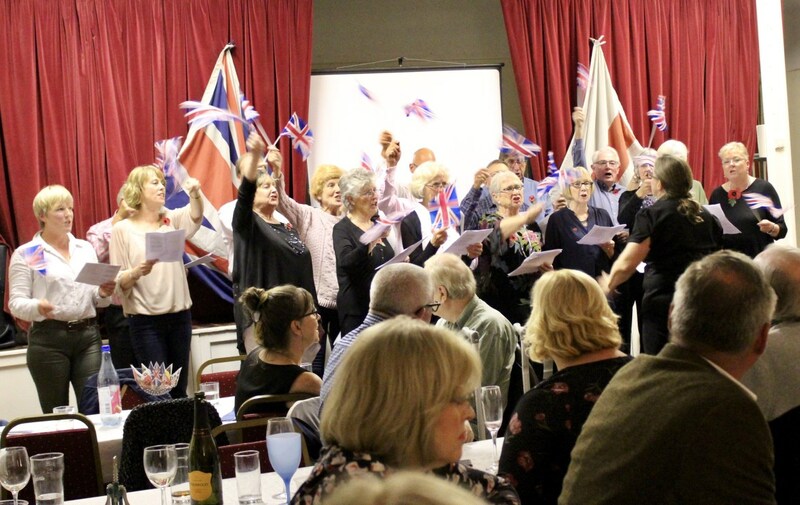 David Newman and the History Group organised a wonderful evening on Saturday 10th November, with videos, photos and performances celebrating the 100th anniversary of Armistice Day. 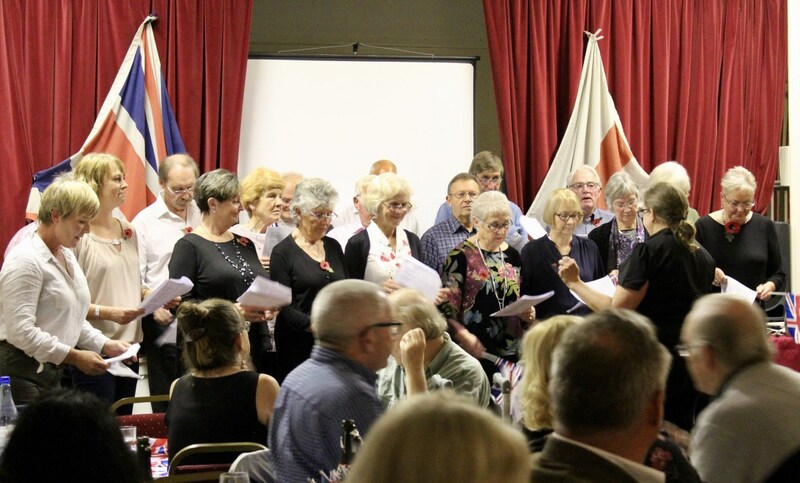 The Jubilee Choir entertained us with moving patriotic song and Kim & Ray performed a lovely rendition of ‘I Vow To Thee, My Country’. 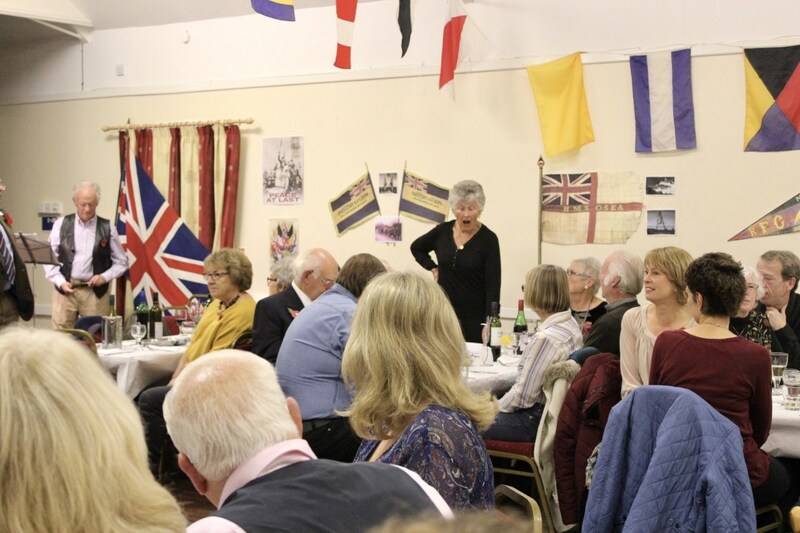 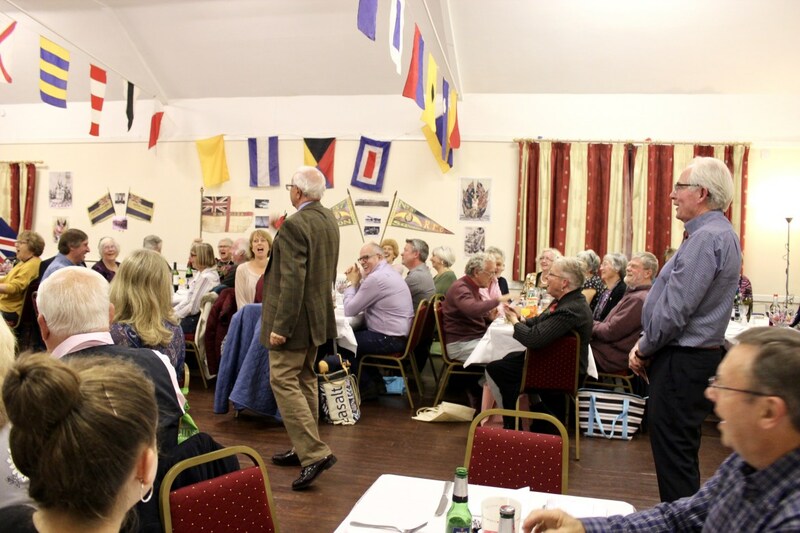 Proceeds all going to The Village Hall Improvement Project…. 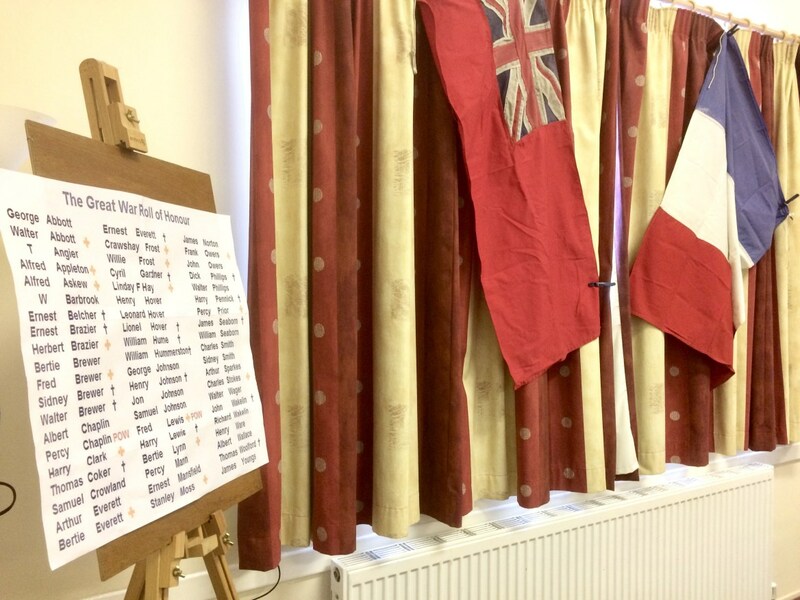 our thanks go to David and the rest of the history group for a very fitting celebration.